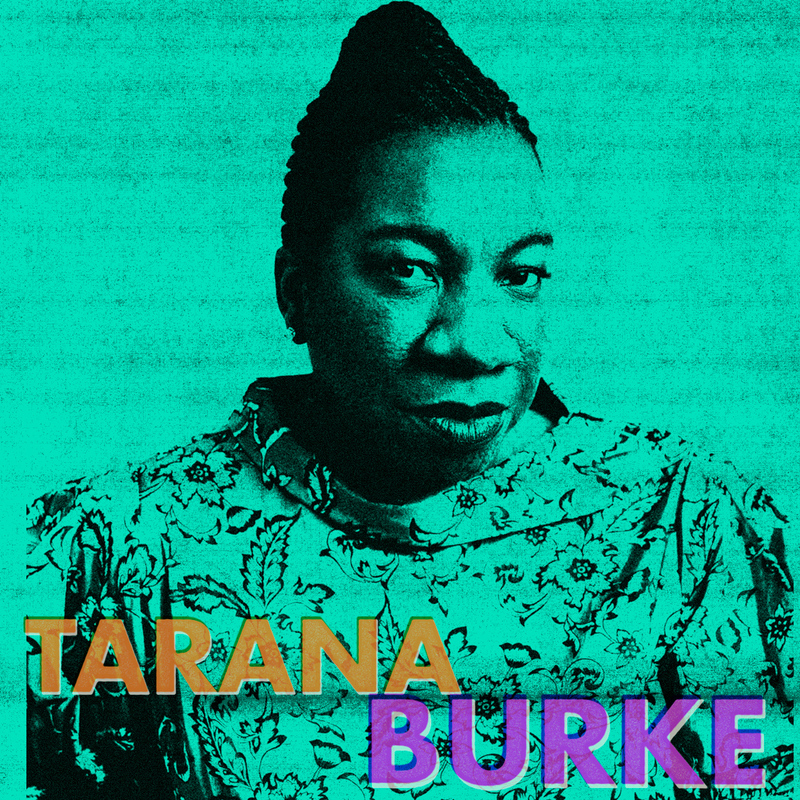 When Tarana Burke was in her early 20s and director of a youth camp, one of her girls told Tarana her story of having been sexually abused. Tarana was frozen and speechless, not knowing what to say or do but inside herself, she heard the words ‘me too’ and later created the hashtag on Twitter, giving girls and women a voice. Fast forward to today, in the wake of Harvey Weinstein and countless others, and #metoo has gone viral with millions of people posting it on social media and creating an unprecedented movement. Tarana Burke was just named one of Time Magazine’s People of the Year and the movement is building momentum every day. Paula spoke with Tarana to learn more about the history of #metoo, where it is now and where we go from here.